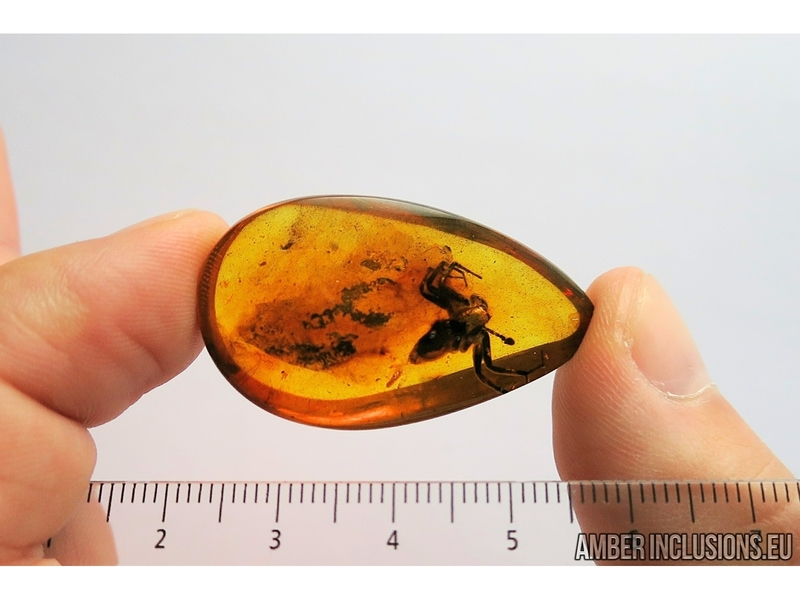 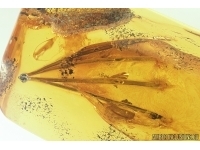 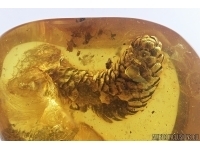 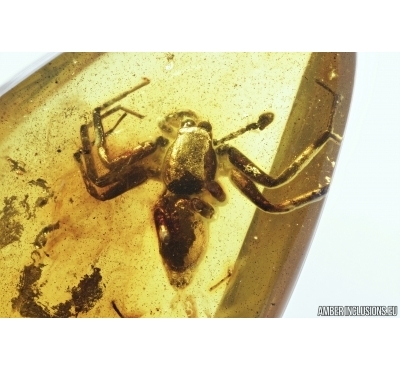 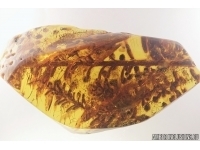 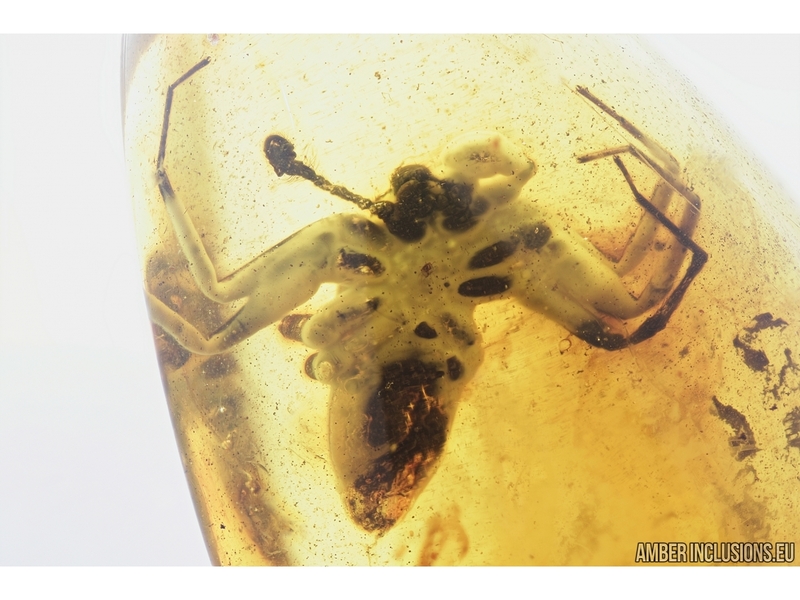 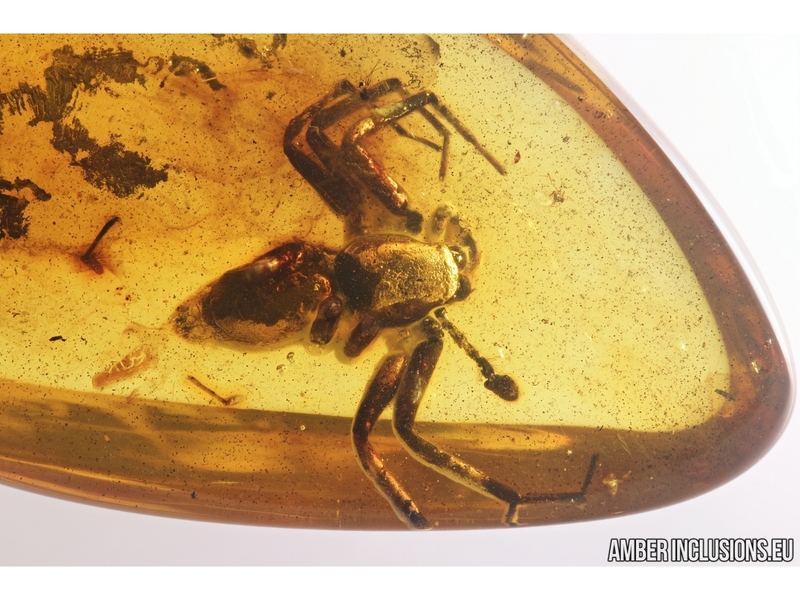 Baltic amber stone with inclusion -Big Spider. 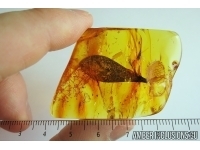 It weighs 4.7 grams. 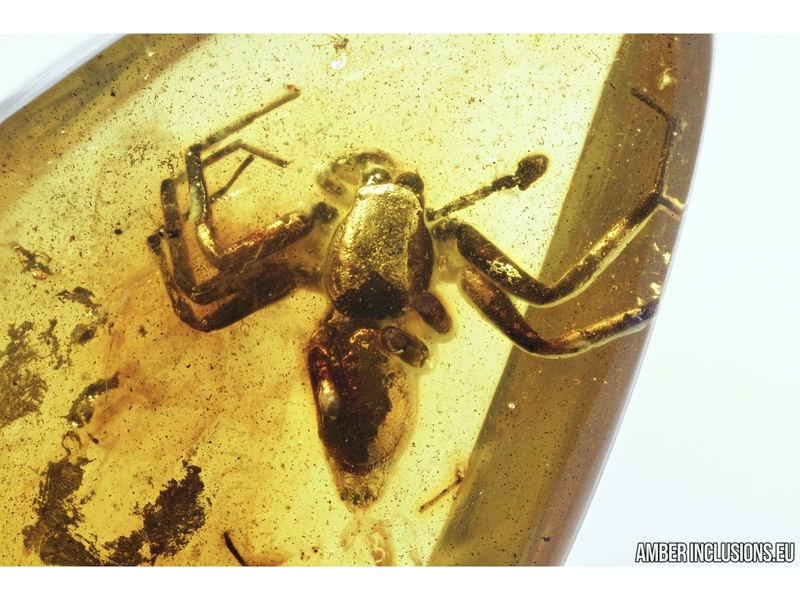 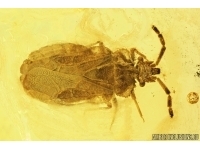 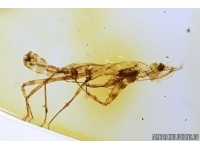 Measurements of stone 38x22x10mm, length of spider body ~10mm, max ~15mm.